Add beauty and comfort to any outdoor living space by letting Green Lawn design and install an arbor, pergola, patio, deck or privacy fence for your Cypress, The Woodlands or Tomball home. 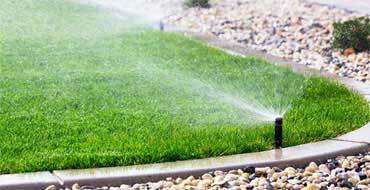 You can trust Green Lawn to enhance your home by using the best materials and expertise craftsmanship. We will work closely with you to build the perfect pergola, arbor, pavillion, deck or patio that compliments your home, while adding elegance to your garden, backyard or pool landscape. Pergolas and arbors are perfect for adding extra shade over a deck, patio or walkway and can be a freestanding structure or attached to a home. They come in many shapes and sizes and can be painted or stained to match your home and landscape. 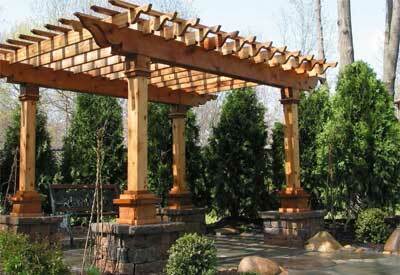 Green Lawn has the ability to design and create any style of pergola or arbor you want. No matter the size or shape, we can build it using the best materials, so it will be strong and durable for many years. 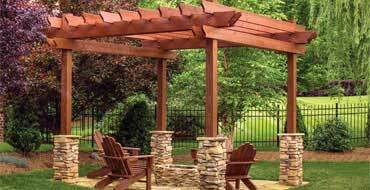 We are ready to build a custom pergola, arbor or trellis to provide you a covered space in your outdoor space. Nothing tops off a beautiful landscape design like a deck, walkway or patio made with flagstone, pavers, stone, brick or wood. We have the knowledge to design and build a deck or patio within your landscape that will not only look great, but will also be enjoyable and long-lasting for many years. Whether you have an existing deck or patio that needs updating or you want a new installation, Green Lawn is ready to take your landscape up a notch with a design that suits your needs. 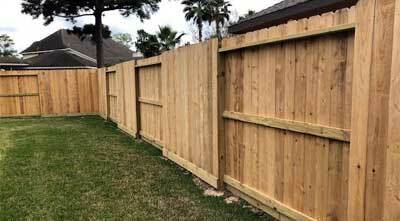 If you're searching for a wood fence in the Cypress, The Woodlands or Tomball area, we can help! We can install a new fence at your home or business, or we can repair sections or provide full replacement of fences due to aging or weather events. Our fence work includes high quality cedar fence pickets, along with treated wood for fence posts, cross bars and rot boards. 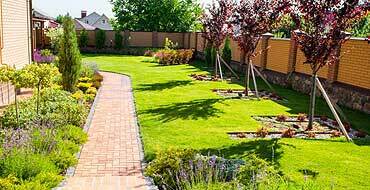 We will also haul away any old fence debris, while keeping your landscape safe and clean. 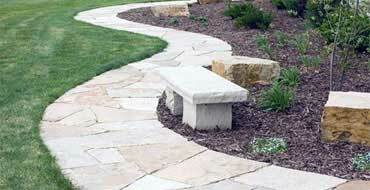 We offer outdoor living area designs and installations for any size project. 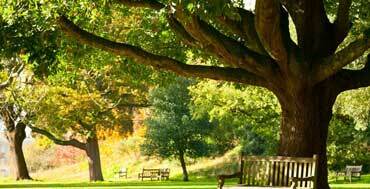 Below are the most common outdoor living services we offer. Are we missing an outdoor living service you're looking for? Call us at (281) 850-1464 or have a look at all of our other services here. 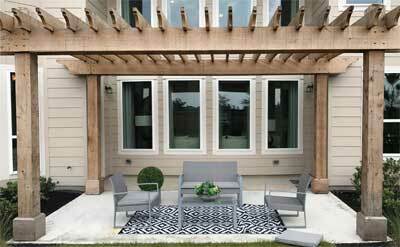 Need help planning your outdoor living area, call today!